Watch – IDIOT Driver misses motorway junction…so reverses to make it! 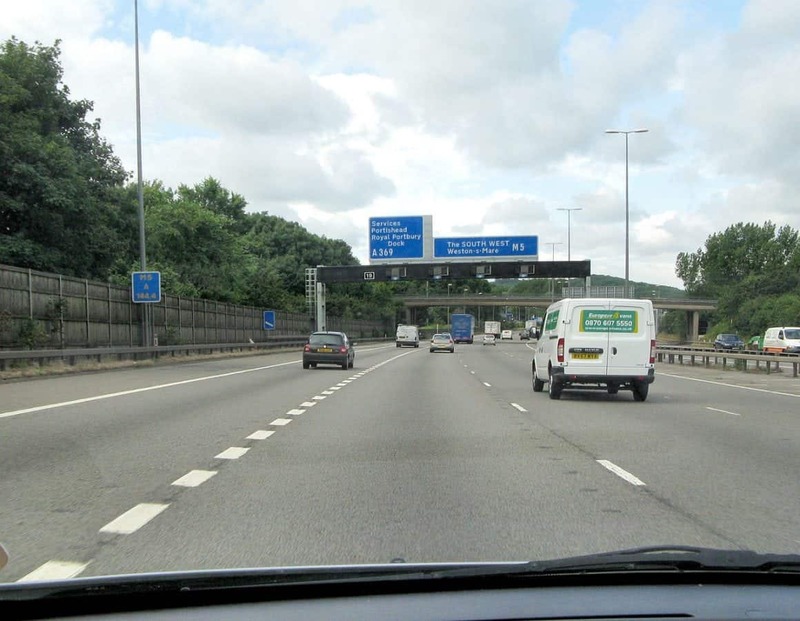 A driver was pulled over for driving without due care and attention after spectacularly missing their turn-off on the M6. Lancashire motorway police spotted the driver of a blue Ford Focus estate attempting a ‘manoeuvre’ at the Tickled Trout on Wednesday afternoon.